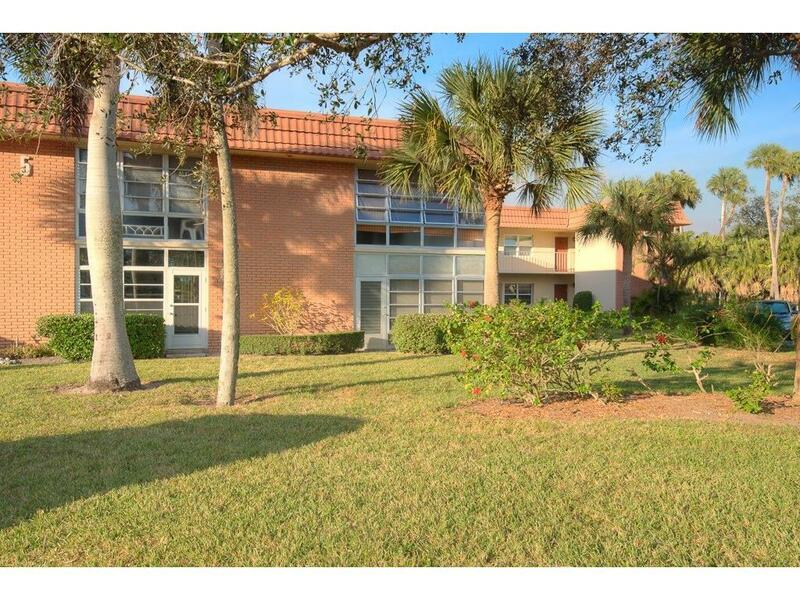 This charming 1br/1.5ba condo is located in the popular 55+ community of Vista Gardens. From the 2nd Floor balcony you will enjoy peaceful views of trees and a glimmering pond. Imagine drinking your coffee every morning and listing to the birds while enjoying the beautiful landscaping ahead.